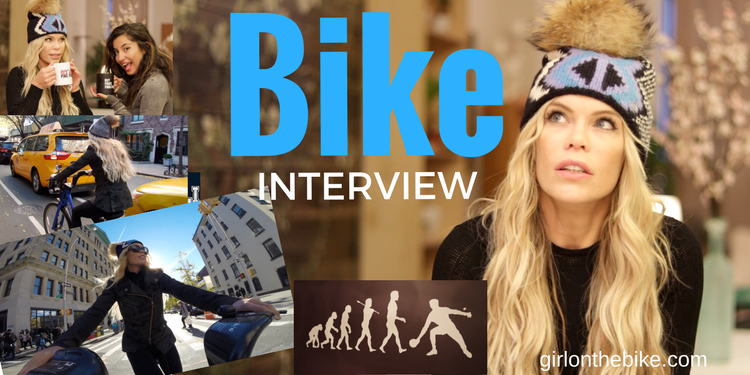 Interview on the Bike Series, Episode 2. Hey guys, this post, I’ll share the two videos with my good lovely friend Amber. 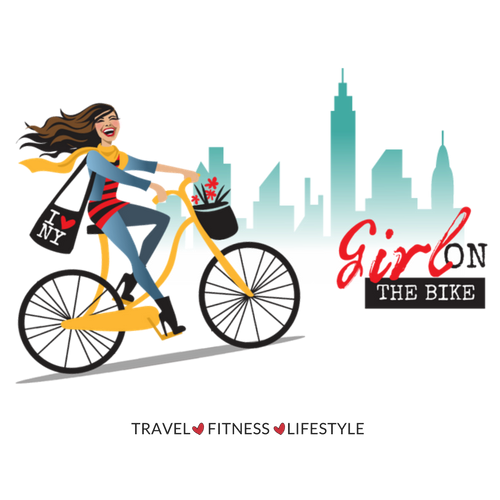 Her instagram is @AmberMeetsWorld, she’s a very interesting person, a real person, we biked together and had a long good day 🙂 If you didn’t see the first bike interview, click here (interview on the bike, episode 1).